Magnus chequered plywood is one of the best transportation purpose plywood. The ply has a chequered pattern on its surface. Because of high pressure, the panel develops high density that can sustain high traffic on flooring in public & industrial use. This product is approved by ARAI, CIRT and ICAT. 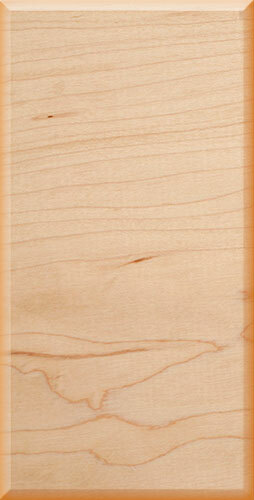 Application: This is an anti-skid plywood which is useful in flooring specially in heavy vehicles and large containers. It is useful in automobile sector for ceiling, paneling, seat back rest etc.